The premises comprises of a beautiful Georgian Grade II* Listed building. 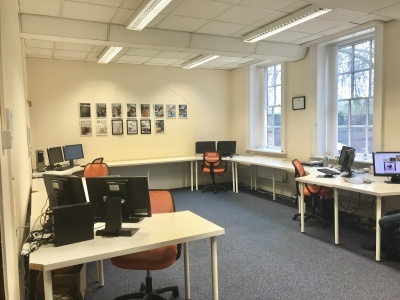 The building is located within the Friar Gate conservation area, located within great access to the inner ring road, outer ring road and A38/A52. 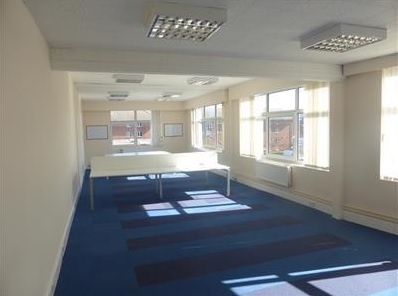 The property also benefits from being a short walk into the centre of Derby and surrounded by plenty of parking. 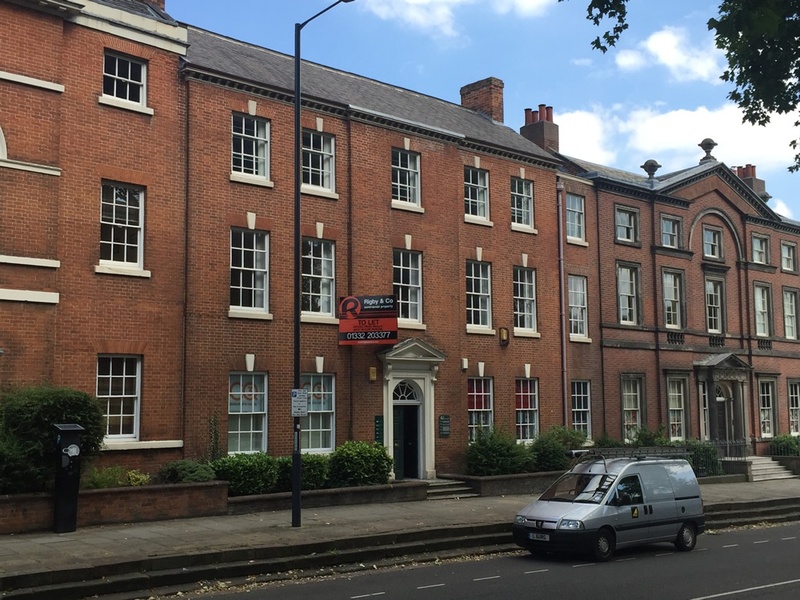 Friar Gate is regarded as a hotspot location for professional services.